Thanks for your inquiry Tom! 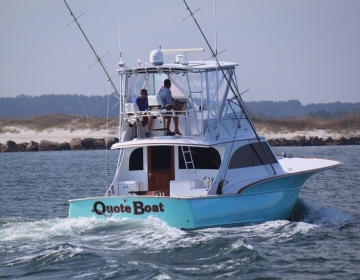 This boat sold about a year ago, and as far as we know, it is not for sale by its current owner. 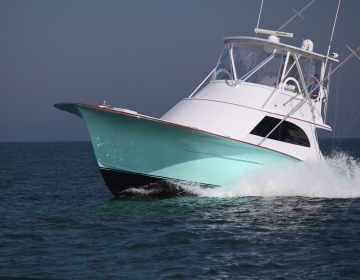 Be sure to check out other Jarrett Bay Boats For Sale on the Jarrett Bay Yacht Sales site for great deals! Whats the story with this boat? On the market again?